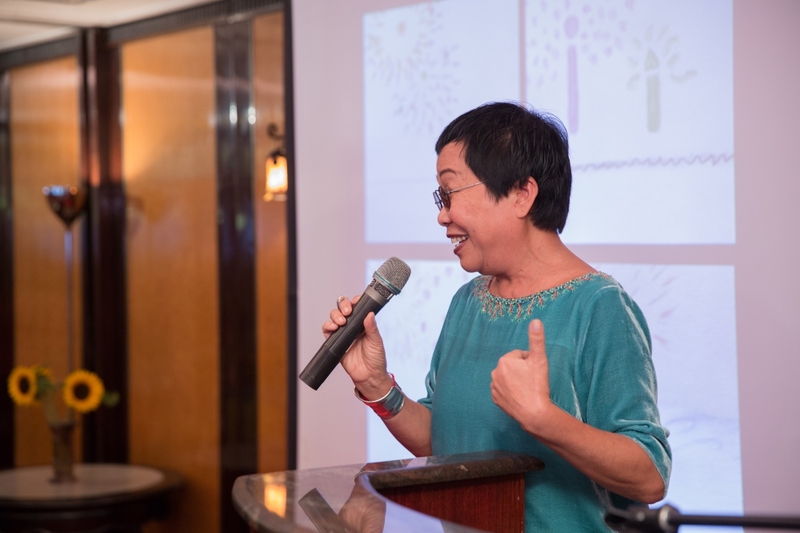 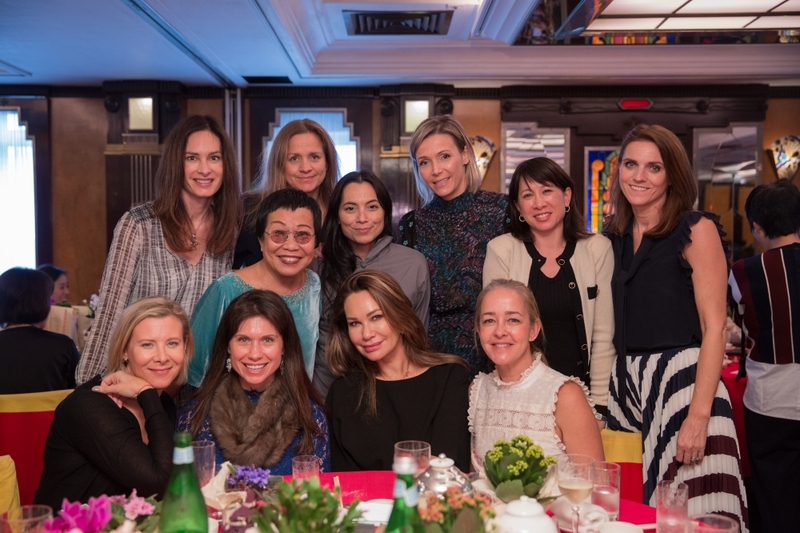 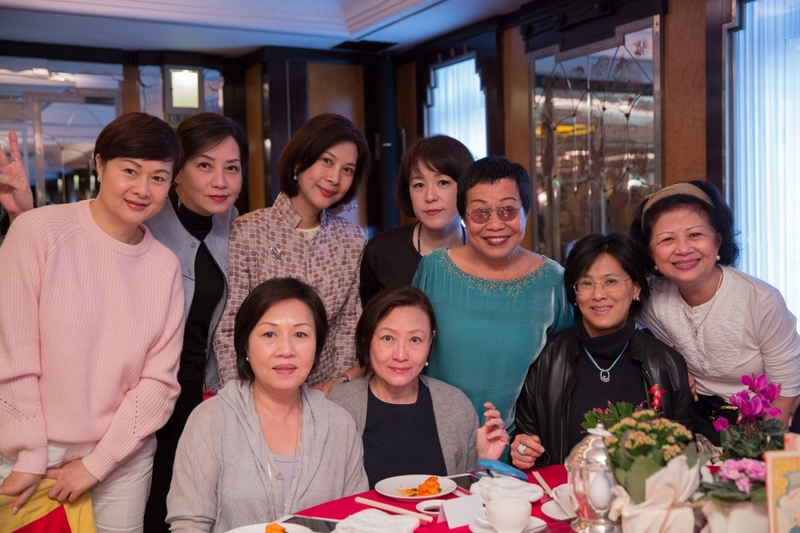 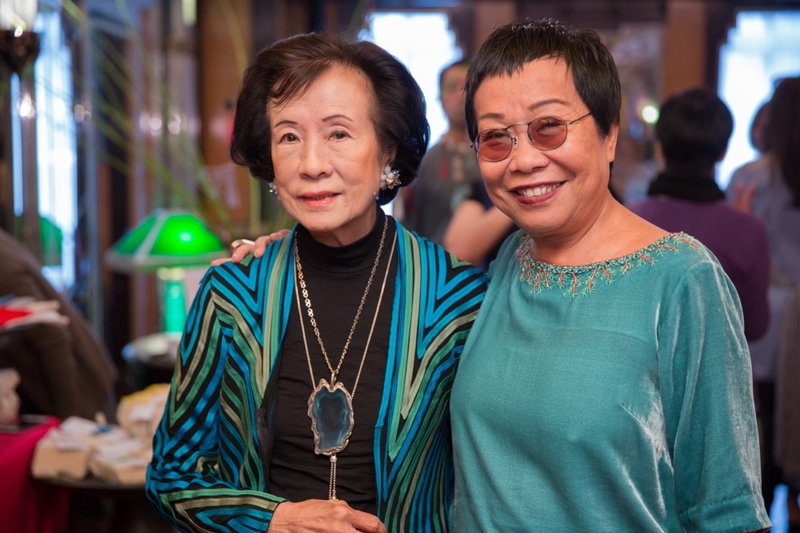 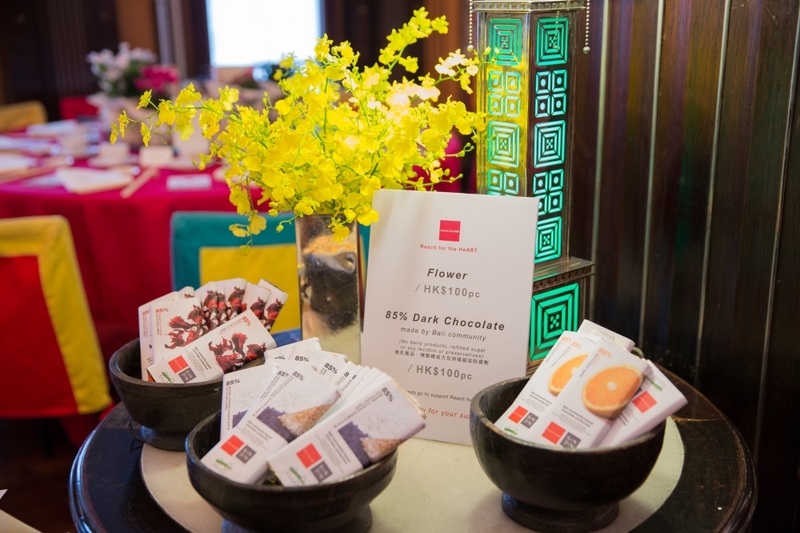 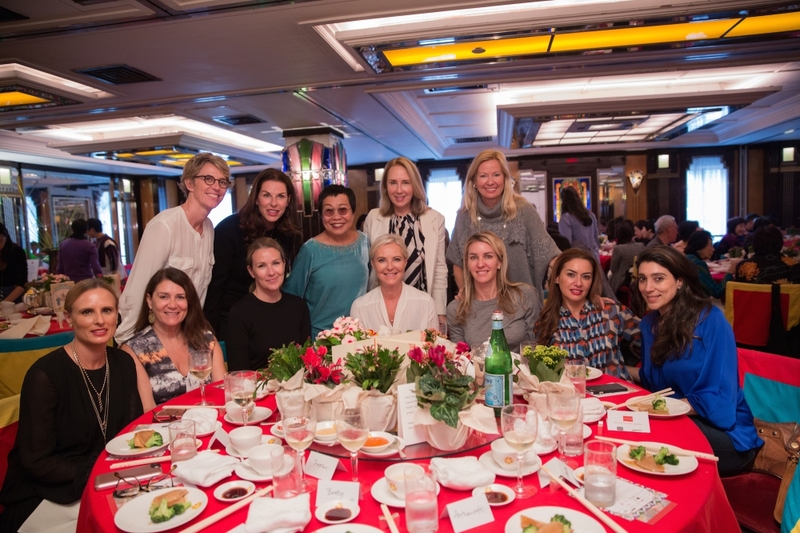 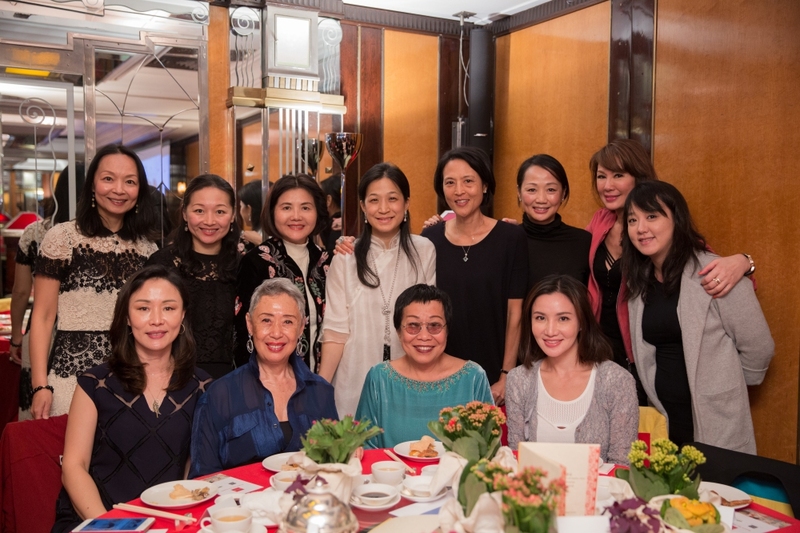 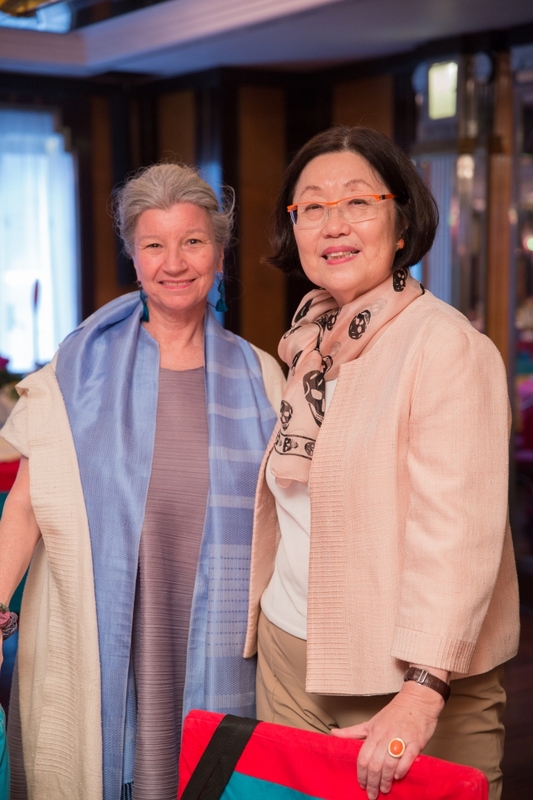 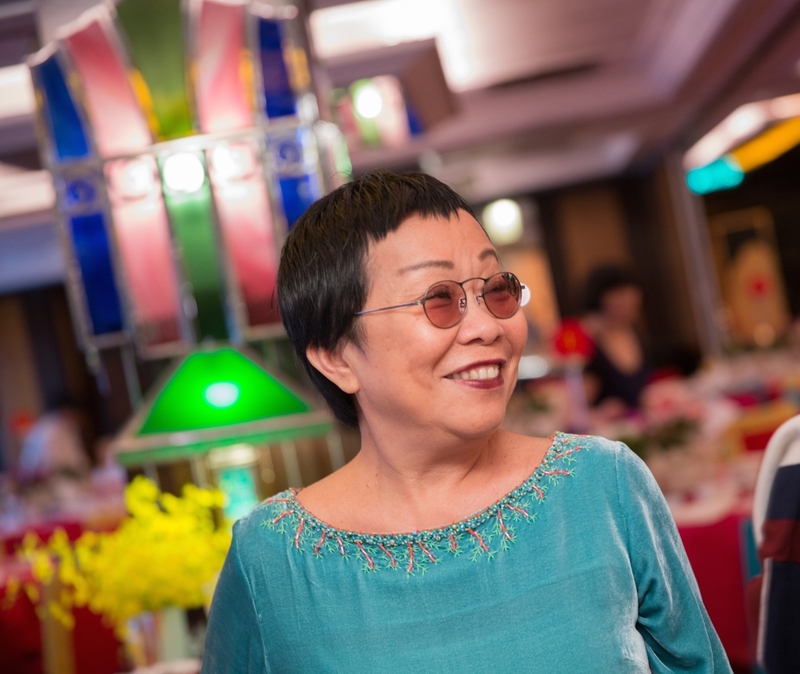 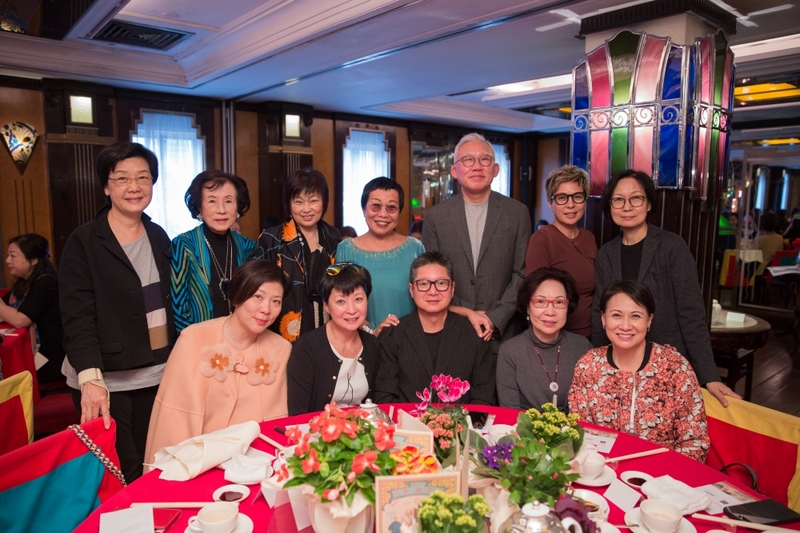 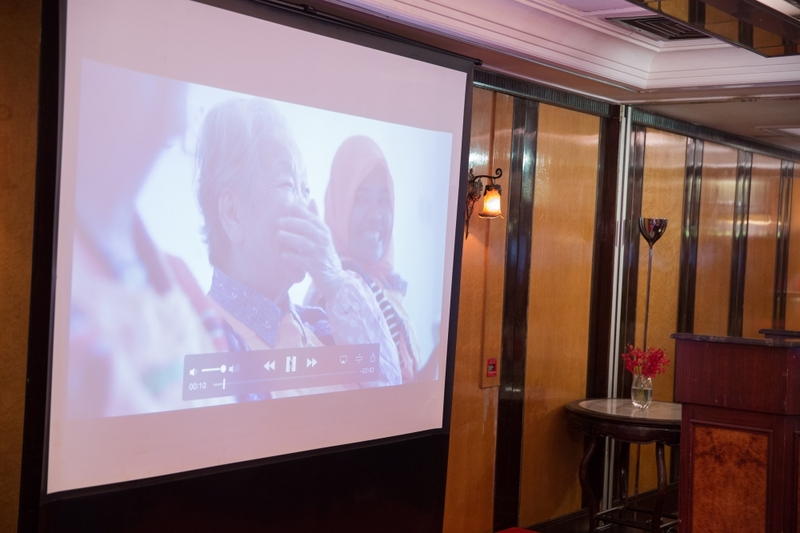 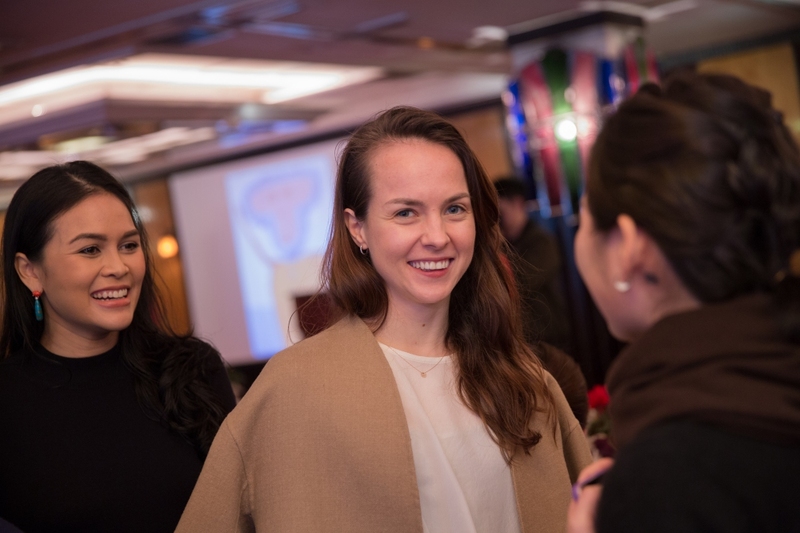 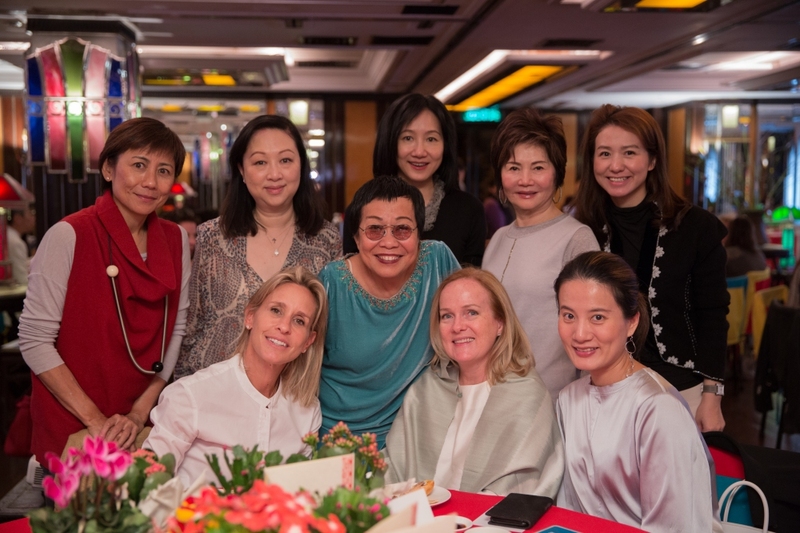 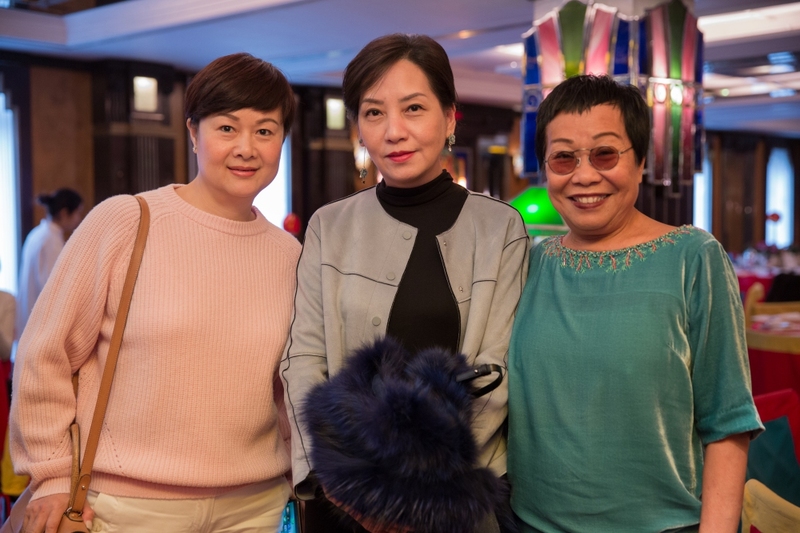 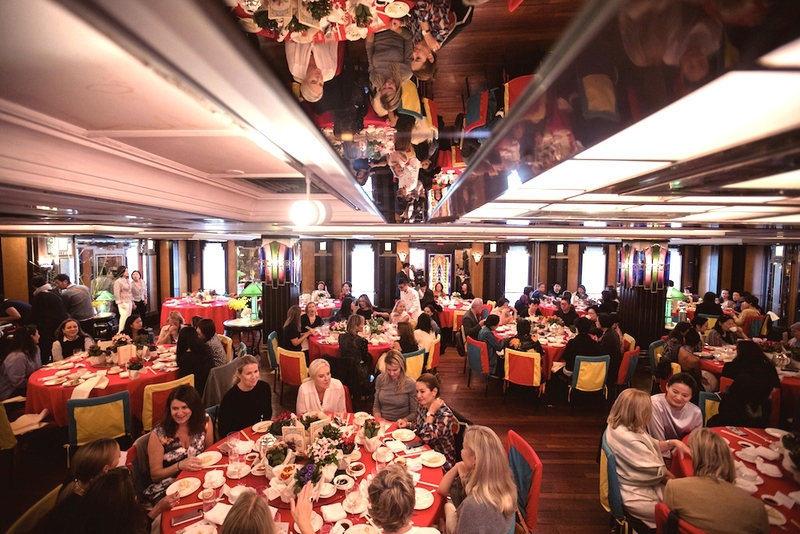 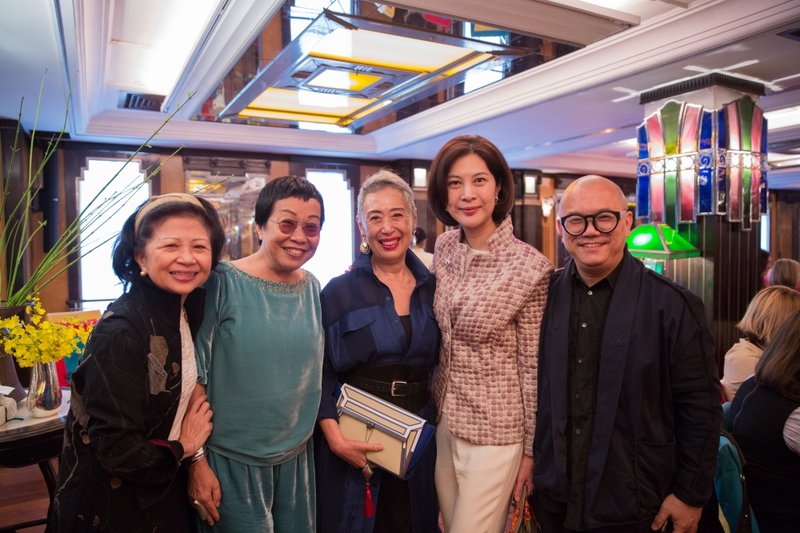 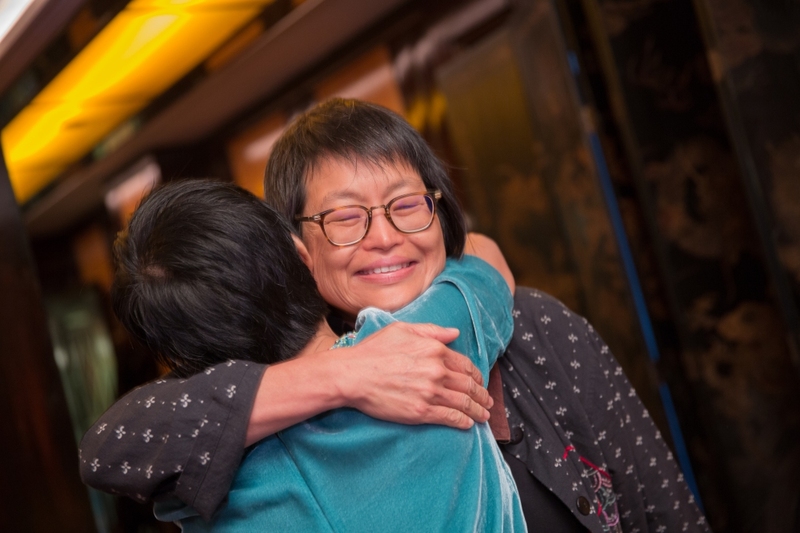 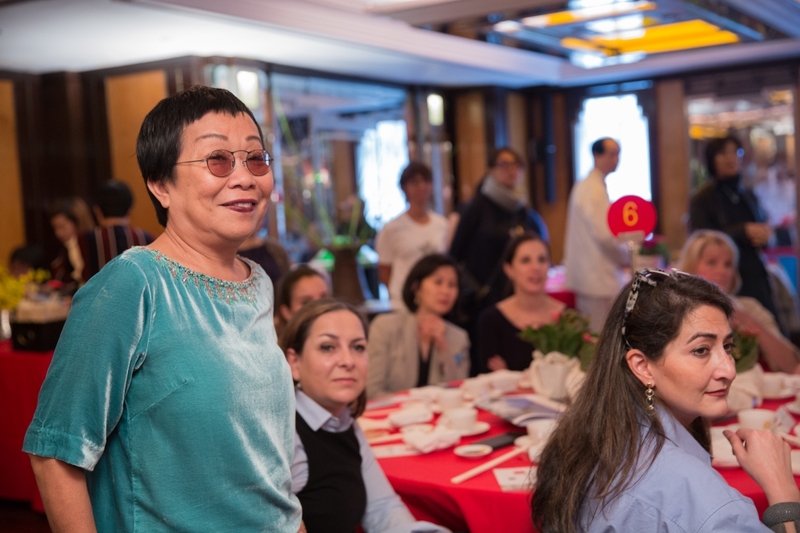 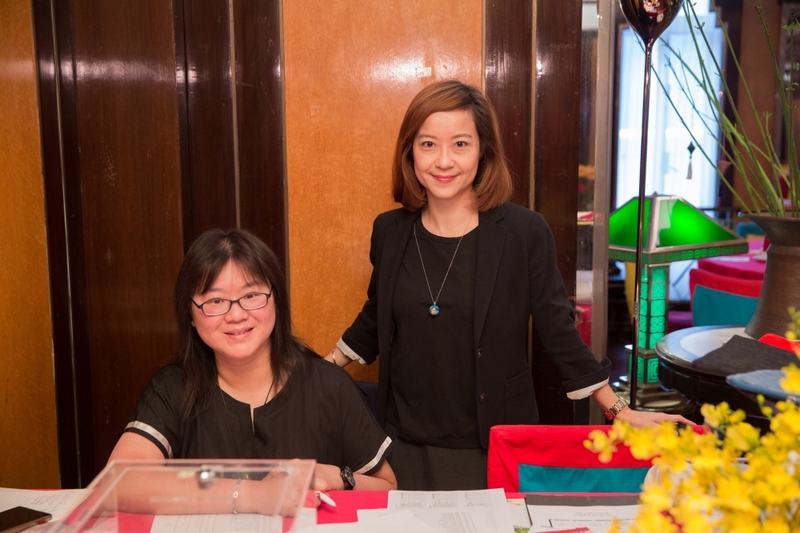 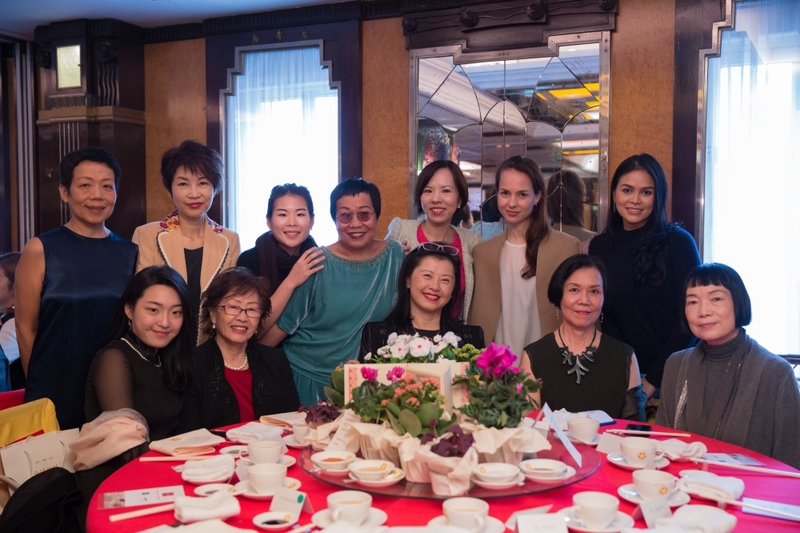 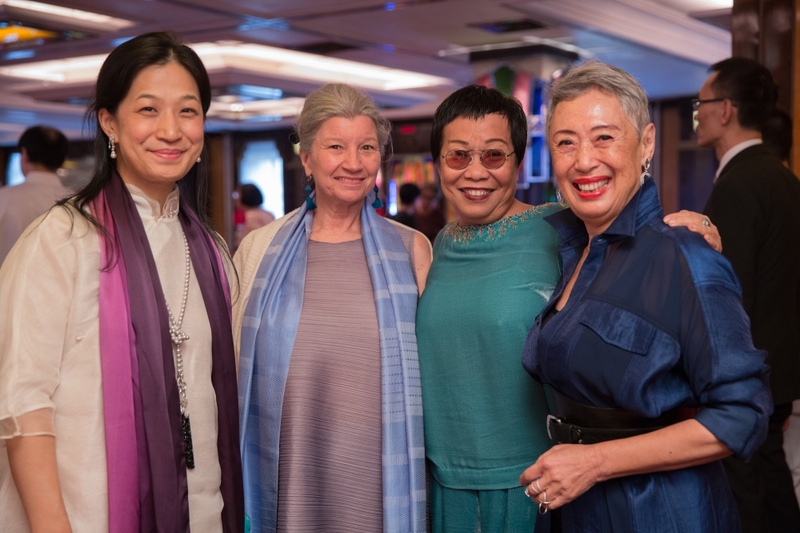 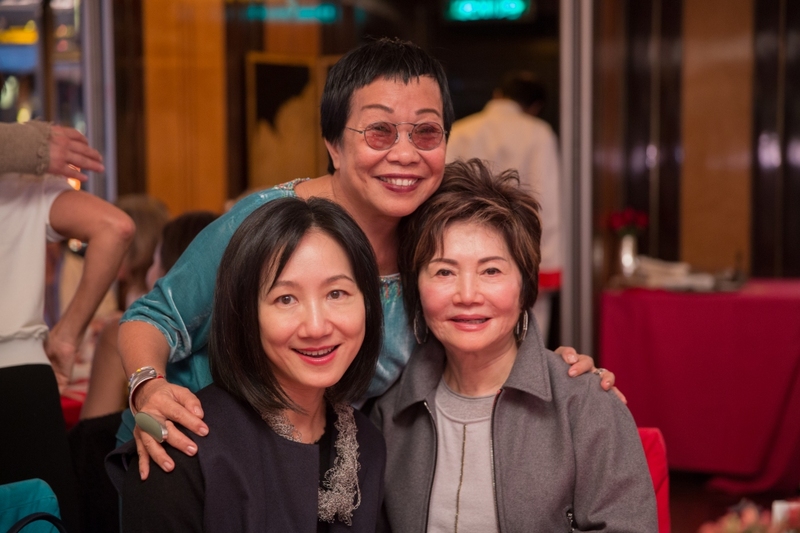 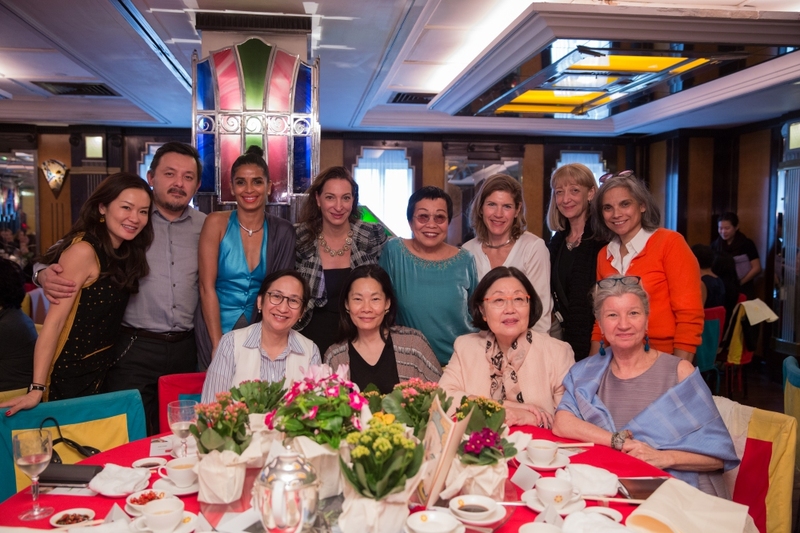 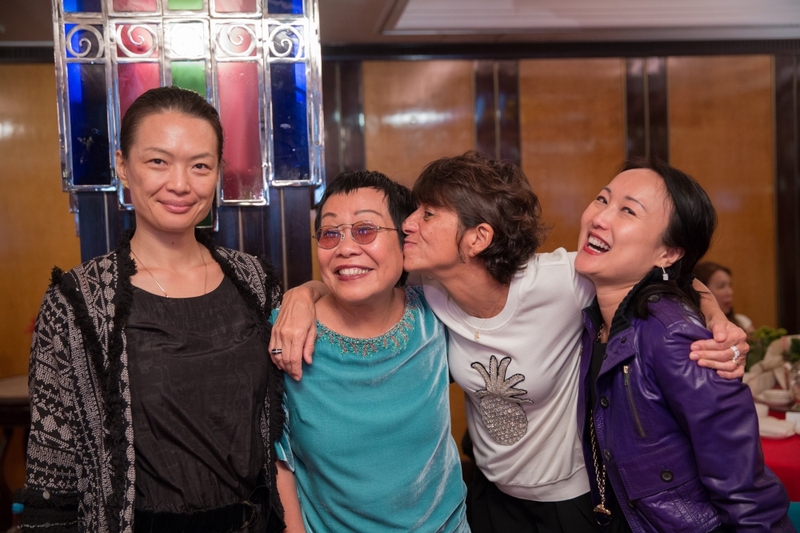 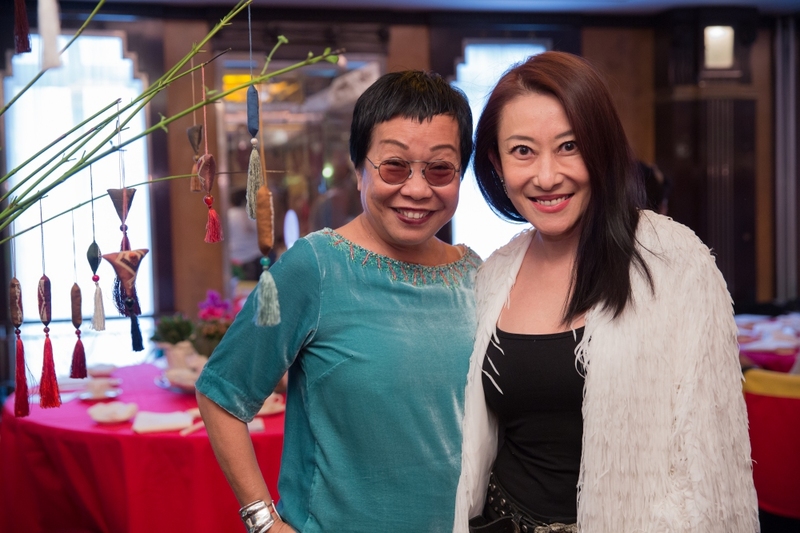 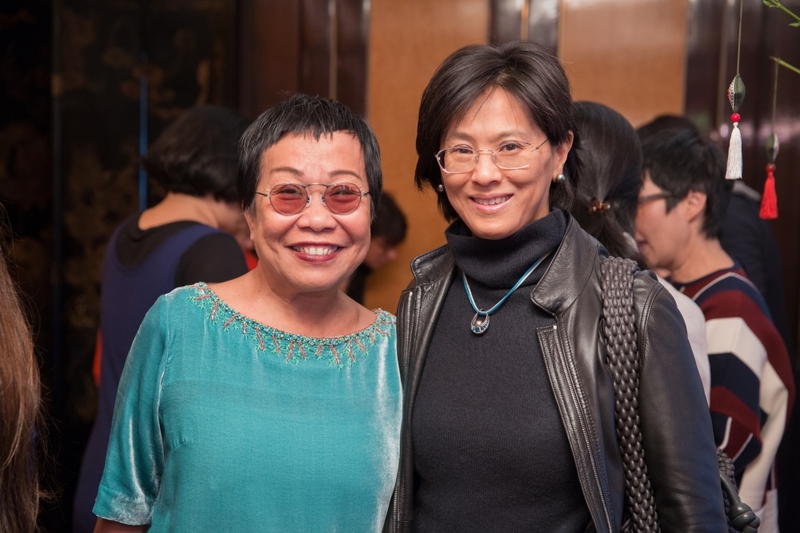 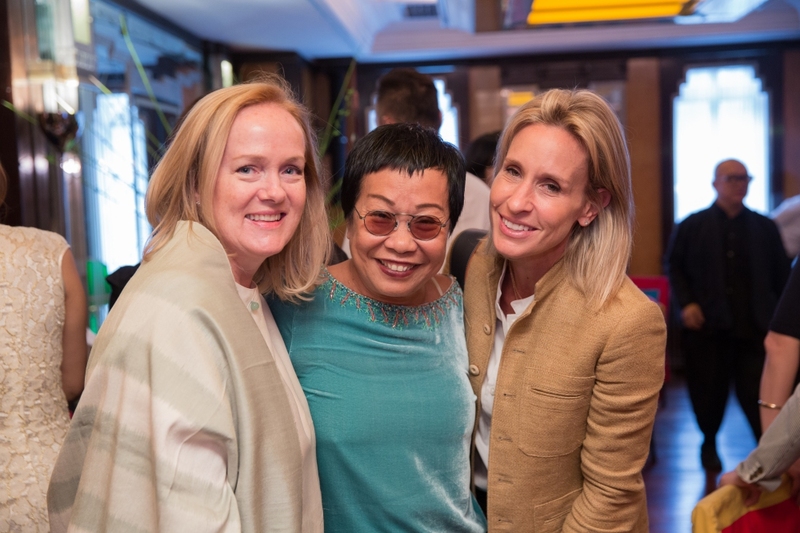 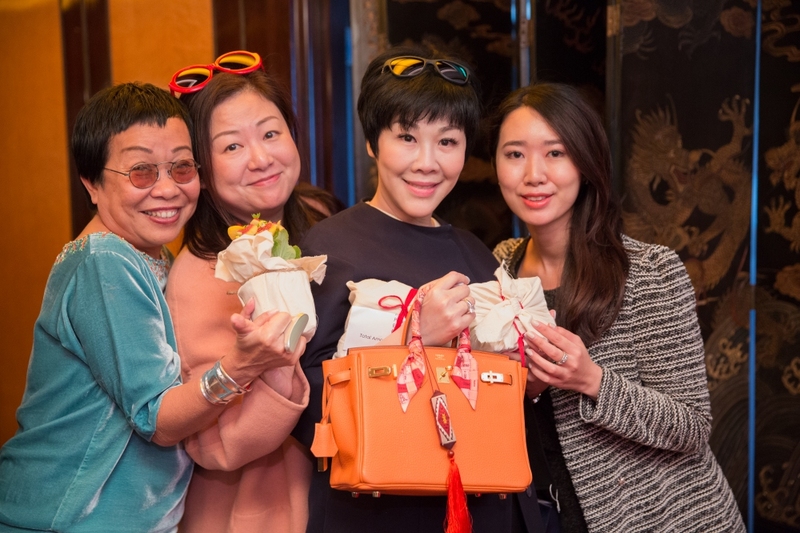 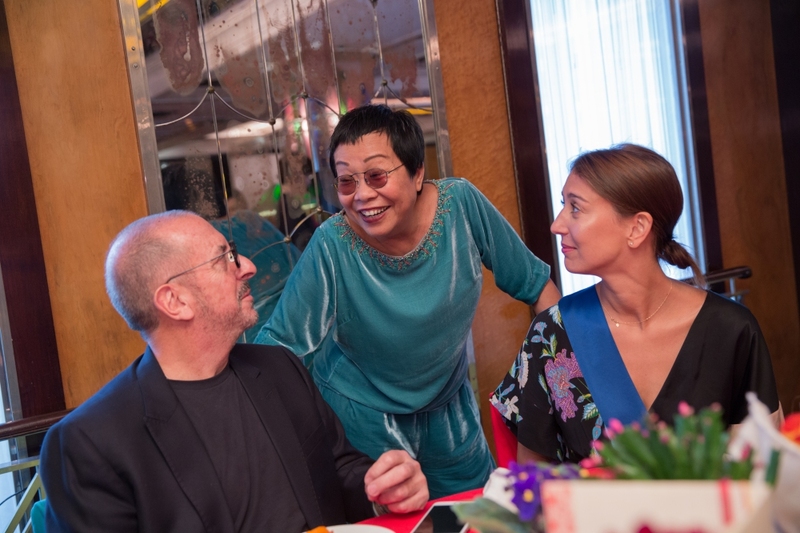 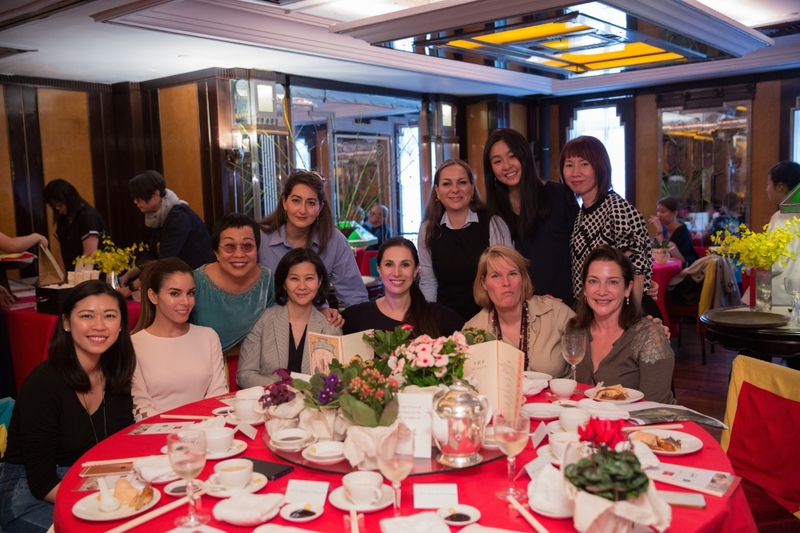 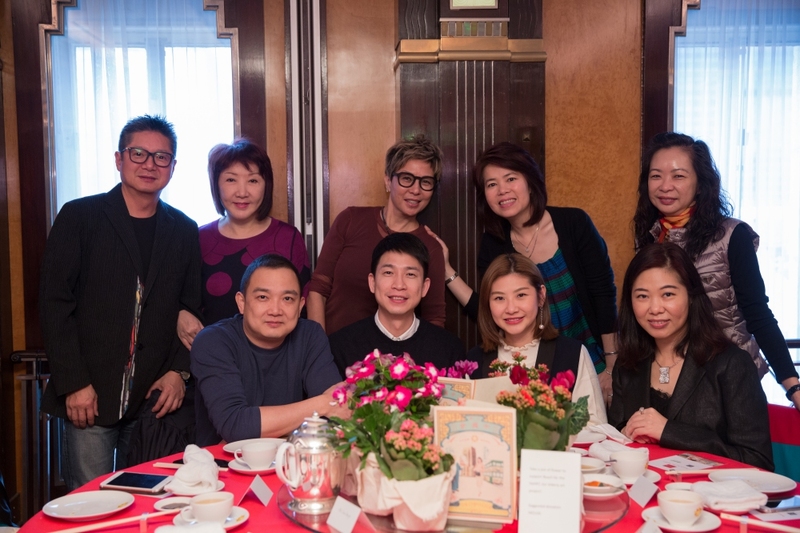 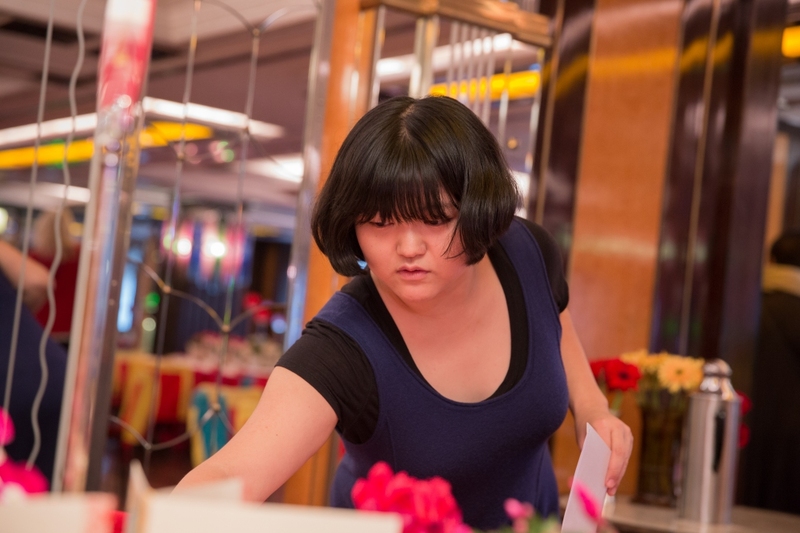 We are grateful to share with you that the 9th Annual Luncheon of 'Reach for the HeART' on December 5th was a huge success; supported by all of you who joined us at the China Club. 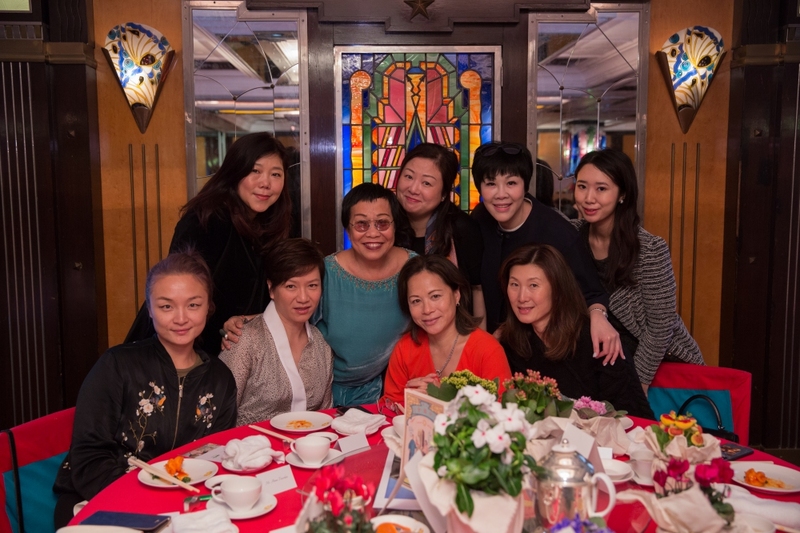 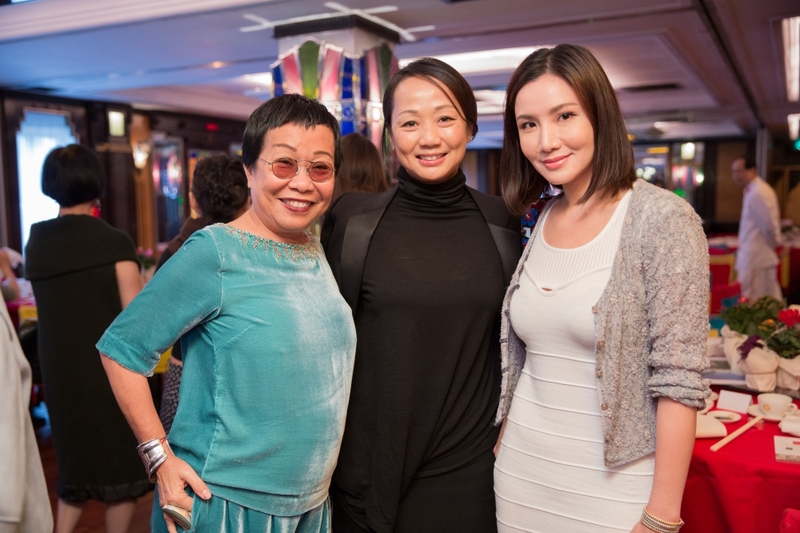 Wonderful time was had by all as we gathered for a really good cause. 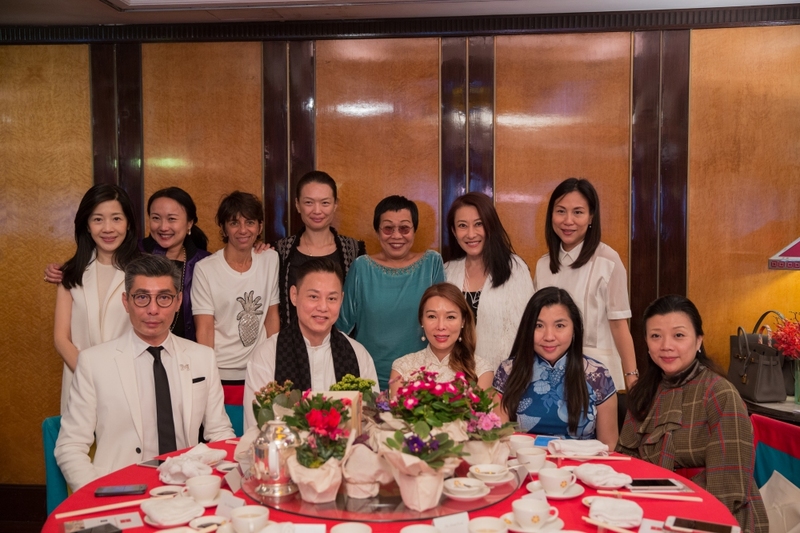 Sin Sin Man from Sin Sin Fine Art, Grace from Art in Hospital and our teams would like to express our sincere gratitude for your continuous support and generous contributions. 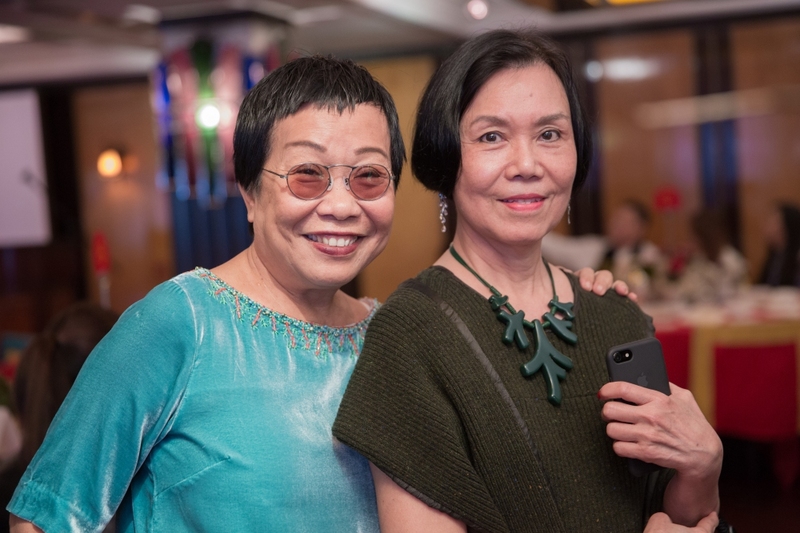 As always, your contribution is going towards providing free workshops and other art activities exclusively for elderly patients in public hospitals.